Geo TV host and Famous Pakistani model Saba Qamar is a rising star of the TV industry and the fashion industry of Pakistan. Pakistani Model Saba Qamar has a prospering and prospering career and it’s a big accredit for any artist. Pakistani Model & Cute host was born on 5th April, 1984. The on screen name of this top model is Saba Qamar and her real name is Sabahat Qamar. 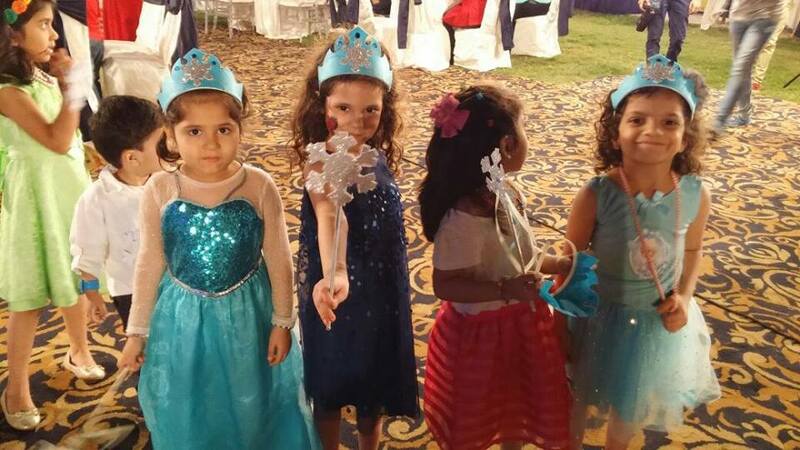 She spent her most of childhood in Gujranwala with her grandmother. Fashion Model & Actress went to Superior College Gujranwala for studies. Her parents live in Karachi. Now she lives in Lahore. Saba Qamar has worked in drama serials, sitcoms, tele films, TV commercial ads and also took part in ramp of various fashion shows. She began her career in the Pakistani TV industry with the drama serial “Main Aurat Hoon”. The drama was the production of PTV. 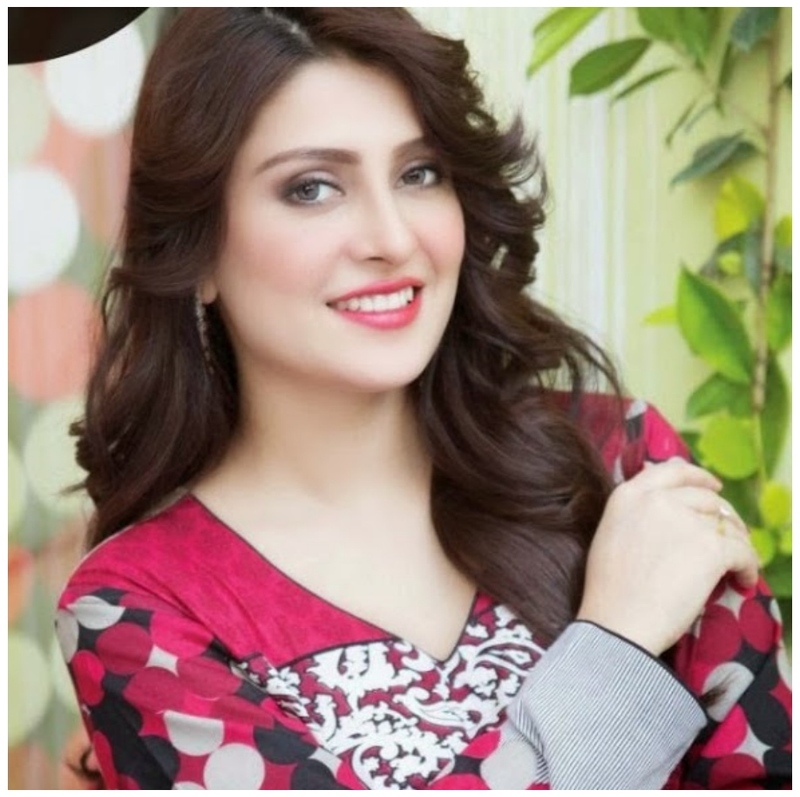 Cute Pakistani Model Saba Qamer has shown her acting skills in plenty of drama serials. But the most outstanding ones are Suraiya in “Dastaan”, Sana in “Pani Jaisa Piyar”, Zoofishan in “Jo Chalay To Jaan Se Guzer Gaey”, and Saman in “Maat”. Pakistani Model Saba Qamar is also very good at mimicry, she used her mimicry skills in a show “Hum Sab Umeed Say Hain”, and she also hosted this comedy show. It was produced by Pakistan’s foremost TV channel Geo TV. Famous and slim Pakistani model Saba Qamar has not only participated in the fashion shows but she has also done print modeling for lawn brands and other brands. Top Model Saba has also come into view in music videos of Abrar-ul-haq’s “Boliyan” and “Rano”. Fashion Model Saba Qamar is blessed with both the nice looks and skills. They have proved from the onset of her career. She also has an Award to her credit. 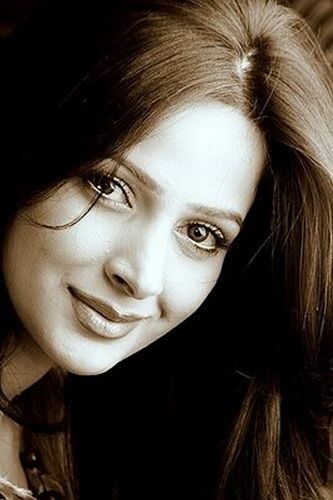 In 16th Annual PTV Awards 2011, Top Model Saba Qamar won the PTV award for best TV actress in both public and jury section choice.